In lieu of this month’s general meeting, we’re having a holiday party! Join us at the Devil’s Den for a happy hour with $5 drink specials and snacks. Come spread a little cheer and get to know your neighbors in a more informal setting. Kids welcome! We’ll have some supplies to make your own neighborhood-themed holiday ornament, a prize for the most festive outfit (and ugly sweaters count as festive) and information on neighborhood efforts to spread some cheer this season. South Philadelphia Older Adult Center (1430 E. Passyunk Ave). Join us for the first Passyunk Square Civic Association General membership meeting of the 2017-2018 year. General meetings are held the first Tuesday of every month except in July and August at the South Philadelphia Older Adult Center. Hear updates about projects in the neighborhood and how to get involved with communications, beautification, clean streets, education and other initiatives. Our guest speakers this month will be Solar Philly and Zero Waste Philly. For case details and agenda updates visit www.passyunk.org/zoning. More trees please! If your block is looking a little sparse, consider applying for a tree from the Pennsylvania Horticultural Society (PHS). PSCA can help you become an expert on the application process. Chat with us in person at the Fountain Farmer’s market on select Wednesday evenings (look for the PSCA tablecloth) or email beautifciation@passyunk.org. The deadline to apply for a tree for spring 2018 is November 27th, but now is the time to start talking to your neighbors about applying. When you are ready to apply, you can fill out your form online or download a pdf application and send it to beautifciation@passyunk.org. Trees applied for this past spring will be planted on Saturday, November 19th. Save the date if you’d like to help plant! We also encourage neighbors interested in tree work to consider taking the PHS Tree Tender training class. The next session runs Oct 11, 18 and 25. Register here. If you’ve already received a tree, consider supporting the important work that PHS does to make the community planting program possible. This program allows us to get more trees into the neighborhood than the city alone could provide. You can read more about the city-wide program and make a gift at https://phsonline.org/phillytreetenders. Back to school! The Philadelphia School District is back in session today, Tuesday, September 5. Click here for their academic calendar. The final edition of the 2017 music in the park series will feature the Belleville Quartet. Meet the police officers who work in your community. Music, refreshments and face painting! For more information, contact Officer Ace Delgado at 215-686-3033 or juan.delgado@phila.gov. And last but not least, Summer ’17 Honorable Mention goes to the fabulous front door installed at 1148 Clifton Street. 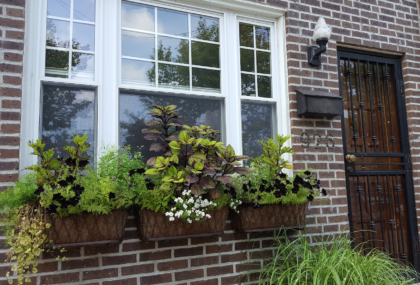 All three winners will get Stoop of the Month window winner decals, and 1177 S.11th Street gets the seasonal grand prize of a full hanging basket from GROW for their amazing effort starting that potted front lawn from seed! Thank you as always to GROW for their generous donation. Keep your eyes open for great looking stoops this fall. 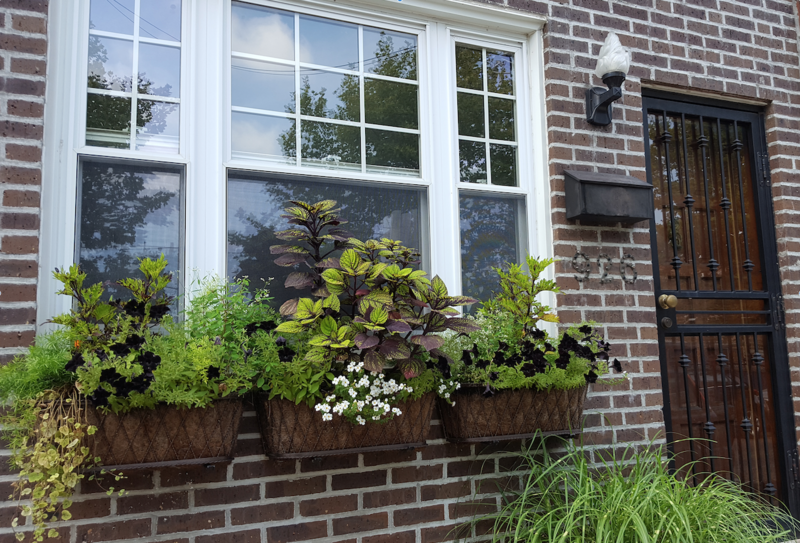 Up to three nominees will be given “stoop of the month decals” and one seasonal grand prize winner will be given a gardening gift from GROW. Email Stoopofthemonth@passyunk.org with your nominations or download a nomination form to share with your neighbors! Free cooking classes on the second Sunday of the month with Reese Amorosi of Glamorosi Cooks during our regular open hours. Classes include planting, growing and cooking info. All skill level s welcome. Learn more at: http://glamorosicooks.com/classes/. 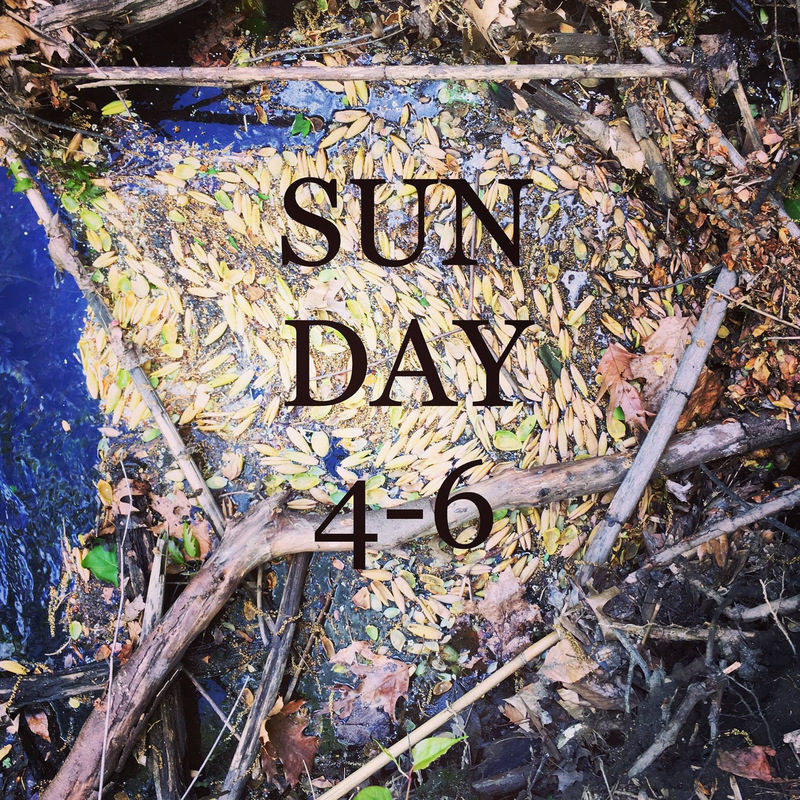 Hang Out in the Garden Every Sunday 4 p.m. – 6 p.m.
Come enjoy the garden, check out what we are growing and get gardening questions answered every Sunday. It’s a great way to meet your neighbors and enjoy a pocket of green space in the neighborhood. Occasionally we do some clean-up and weeding tasks. Neighbors are welcome to clip herbs, greens and whatever is abundant at the moment. We also often have extra starter plants for sale to benefit the work at the garden. 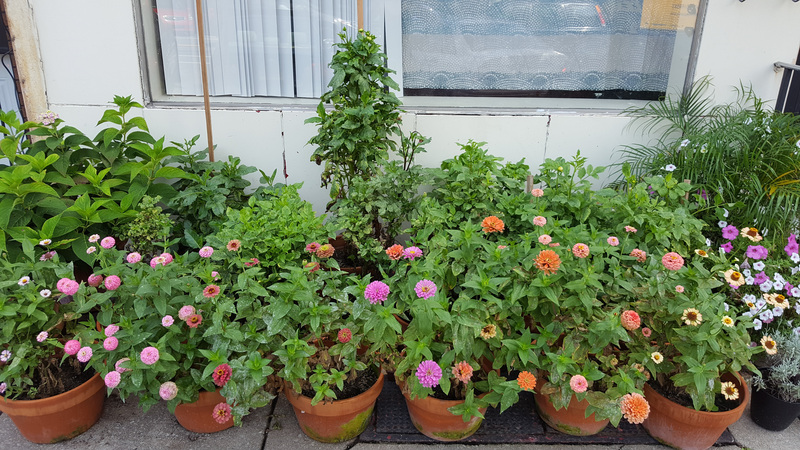 If you would like to join the team that maintains the garden, email us at beautification@passyunk.org. A reminder to register to vote in the November election. There are several important races in Philadelphia, and we hope all our neighbors will make their voices heard. You can register up to 30 days before the election – October 10 is the last day to register for the November 7elections. Check your registration here or register online here. You can also register in person at the South Philly Voter Registration Event on September 9th at Mifflin Sq. Park. More information here.